Creative inspiration and the unmistakably Italian quality are the defining values of the progressive fashion label Pinko. With each new collection, Pinko, which was established in 1980, demonstrates anew its sense of the zeitgeist and relentless drive to innovate. 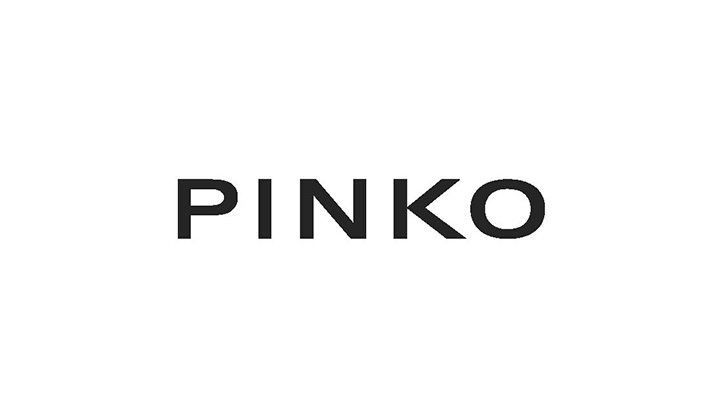 Like all Pinko shops, the flagship store at Munich Airport targets the fashion-conscious modern woman looking for styles to accentuate her beauty on any occasion with a touch of bold creativity.